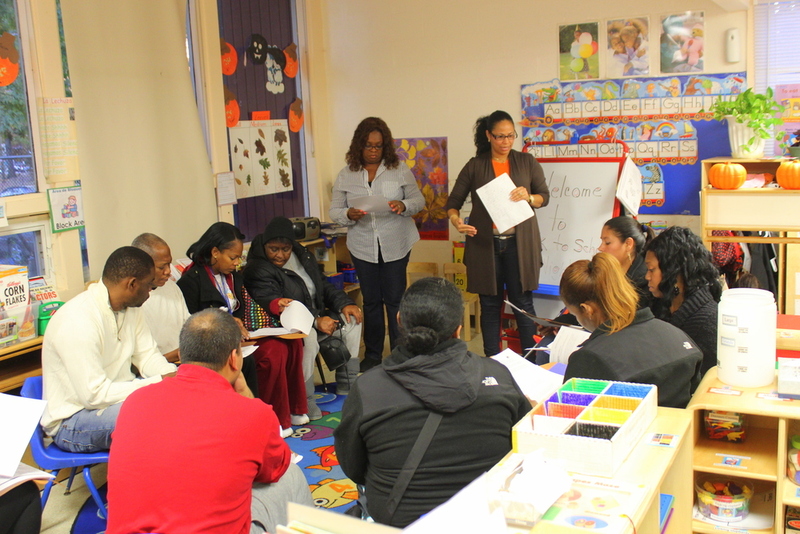 JP hosted its annual parent orientation. New handbooks were printed for all the families. We had a huge turnout over 55 parents attended. Many of the parents are excited to get involved with our school. Many parents were impressed by the energy of our staff members, increased security at Jefferson Park and the school lunch menu. 1. Why does my child need an immunization? 2. How can I help my child communicate frustration or anger? 3. How do I deal with a biting child? 4. How can I take preschool classroom concepts and implement them at home? With the help of our teachers and staff we plan on answering many of those questions here on the blog. Do you have a questions about your preschooler? Please leave your question in the comments below!